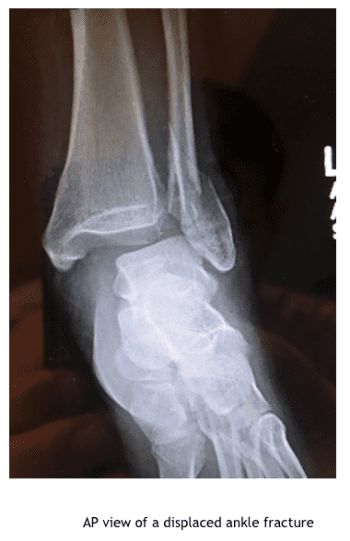 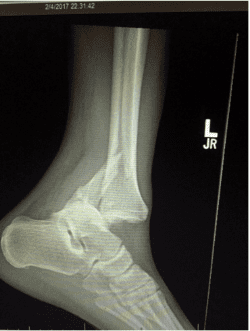 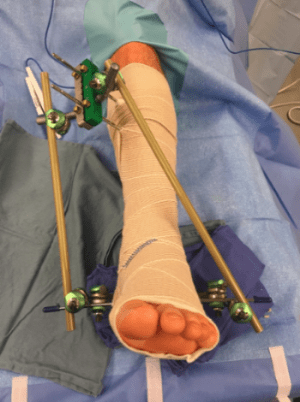 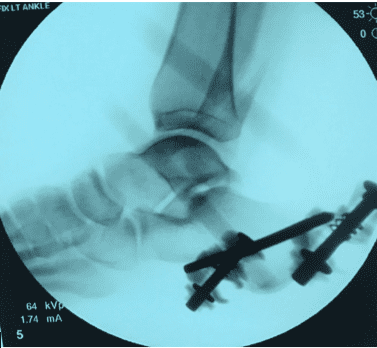 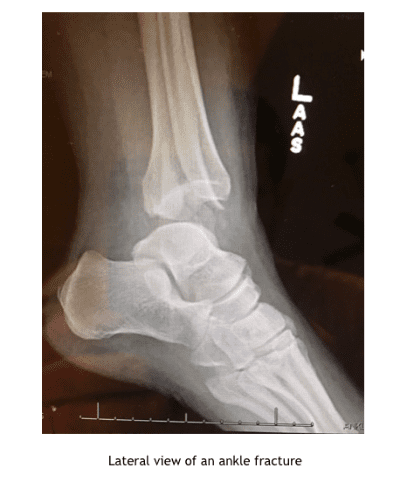 For some ankle fractures especially displaced fractures, surgery is needed to repair the fracture and other soft tissue-related injuries. 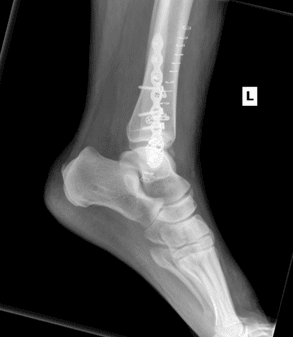 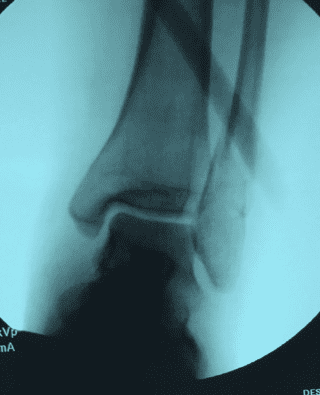 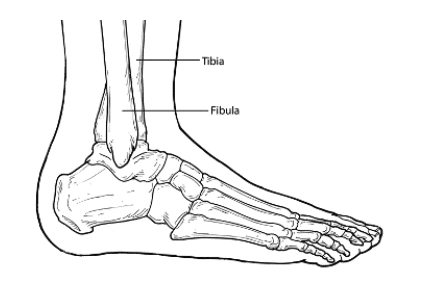 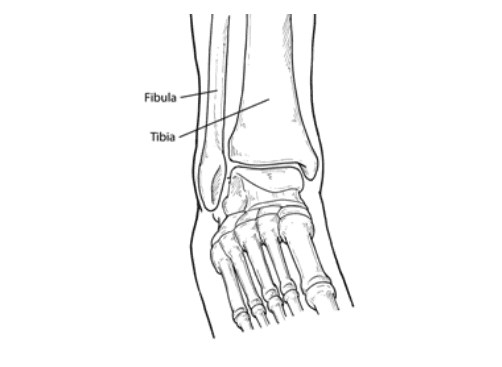 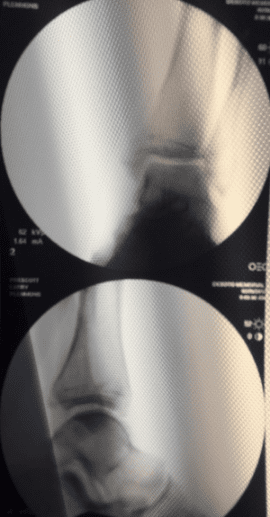 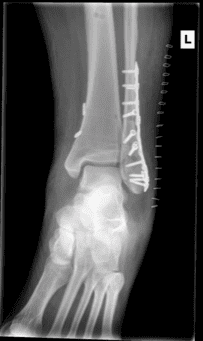 The foot and ankle surgeon will select the procedure that is appropriate for your injury. 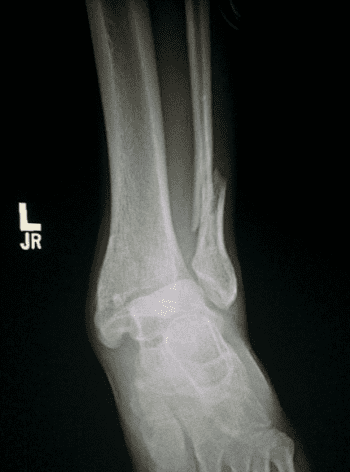 AP view after final ORIF.